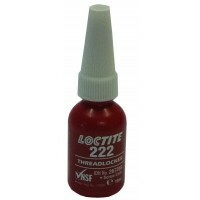 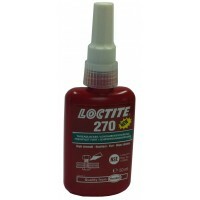 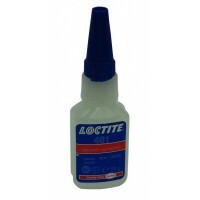 Loctite has a diverse range of structural adhesives that are used to provide a durable bond, fix and fill to a wide variety of surfaces and parts including magnets, bearings, ceramics, metals, glass, wood, composites, fabrics and plastics. 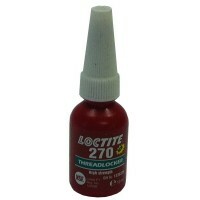 These products are engineered to eliminate or significantly reduce fasteners and welds during construction. 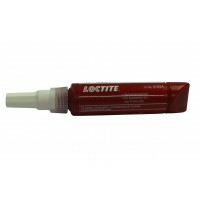 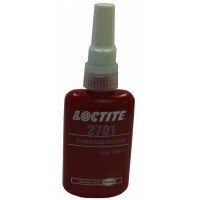 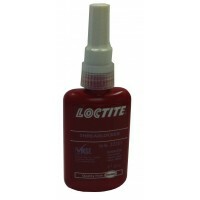 Loctite structural adhesives also have the capacity to limit noise, vibration and harshness. 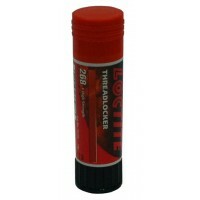 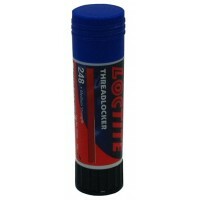 They are fast acting, with a fixture or bonding time of around 3 minutes and are ideal for high temperature applications. 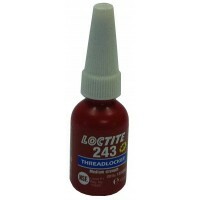 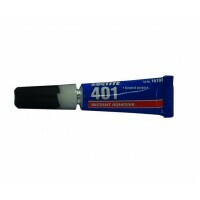 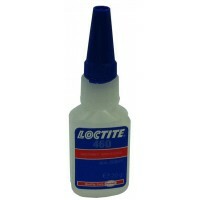 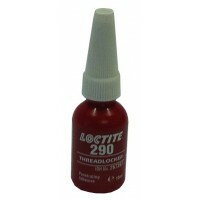 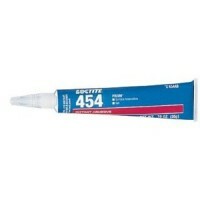 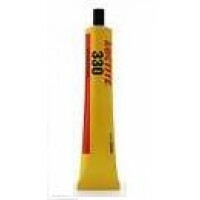 Bearing Shop UK offers Loctite structural bonding products in different sizes: 50ml, 250ml and 1 litre. 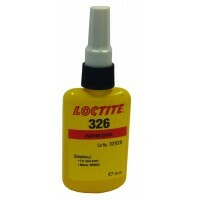 With prices ranging from £7.08 to £95.66 depending on the pack size, please call us on 08000 096 098 for further details.